Here is a rare treasure his black fiber is heavenly soft and rarely found in darker colors. 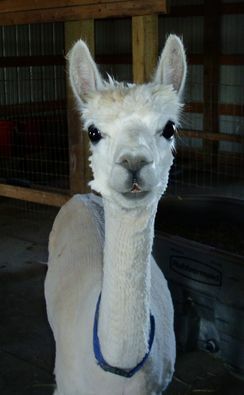 Pacha is a handsome son of -one-of-a-kind Peruvian Shazam. Pacha is one of the finest Shazam sons ever produced. 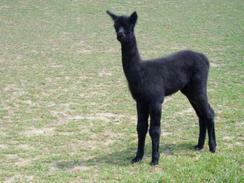 He inherited his sires dark color genetics and rare ultra-fine fiber passed on through the true black Shazam. 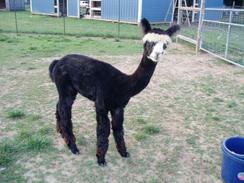 Pacha has nice conformation good coverage, a medium crimp and heavenly soft fiber. 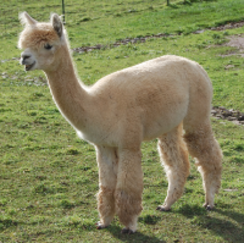 The combining silky soft Chilean fiber genetics, with Shazam’s Peruvian heritage and unusual soft fiber rarely found in true blacks gave us something very special in Pacha. 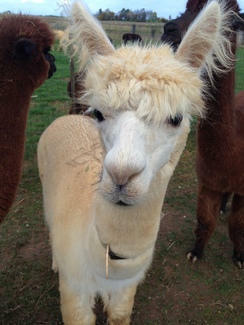 He is truly the finest of both parents, intense rich color, dense, and so very, very soft fleece. Pacha is very gentle and a joy to work with, yet very proud and knows he’s special. 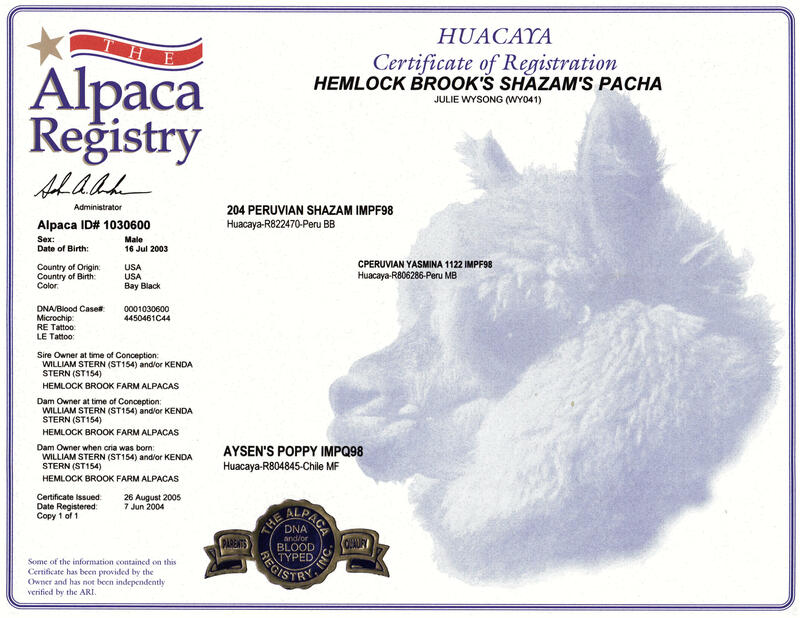 Here is your chance to have one of the finest quality huacaya males, with the exclusive bloodlines of Shazam. 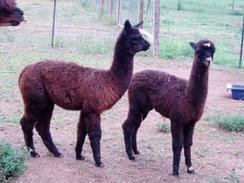 We feel Pacha would be a great addition, to a small farm or ranch, at a very affordable price. Pacha comes from a small farm where love and care come first. He has daily hands on care to nurture his friendly gentle nature. He has a lovely personality and a true joy to work with. 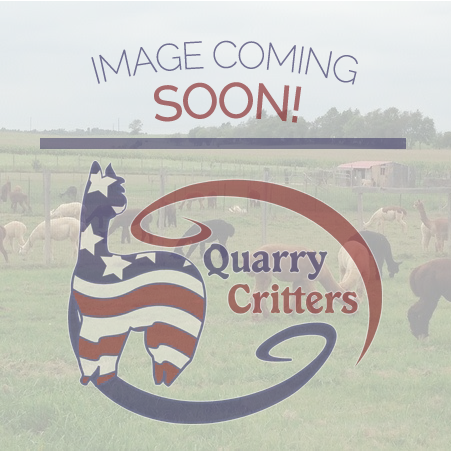 Offered to a loving home at a very resonable price of $500. What a wonderful find.